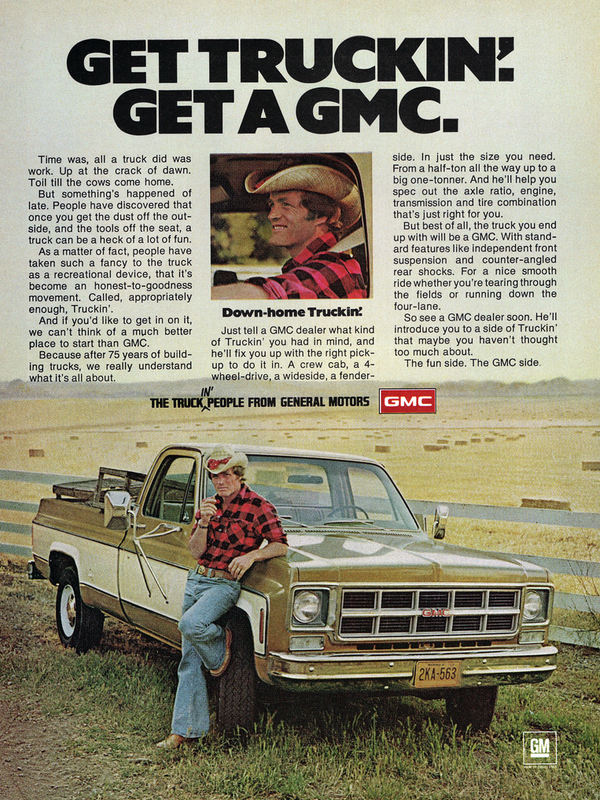 Even the most casual car person knows that GM stands for General Motors. It’s a tidy acronym that can spare journalists and message-board users alike a little time and effort. What then of GMAC? 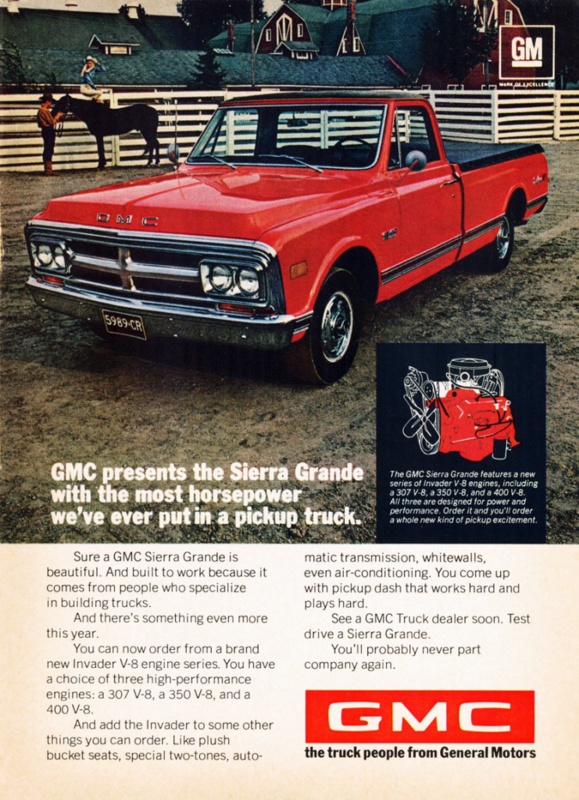 How many of us remember that the General’s finance arm was formally known as General Motors Acceptance Corporation? 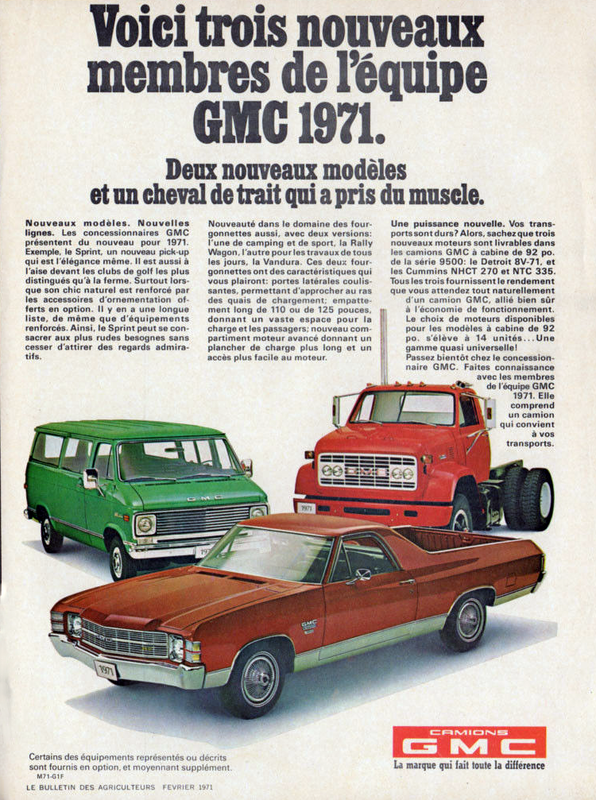 GMAC, by the way, was disbanded after the GM bankruptcy, and has since been replaced by two companies: Ally and GM Financial. 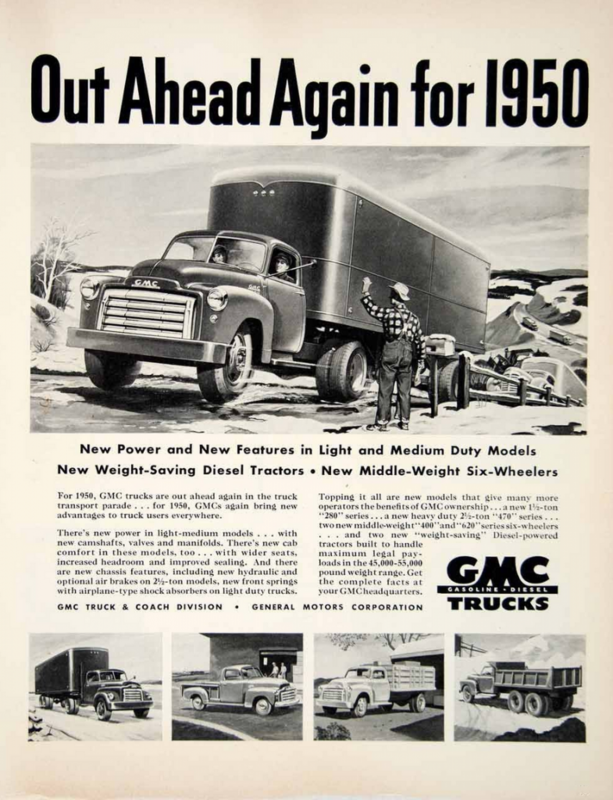 The name of General Motors’ truck and SUV brand–GMC–is another acronym. 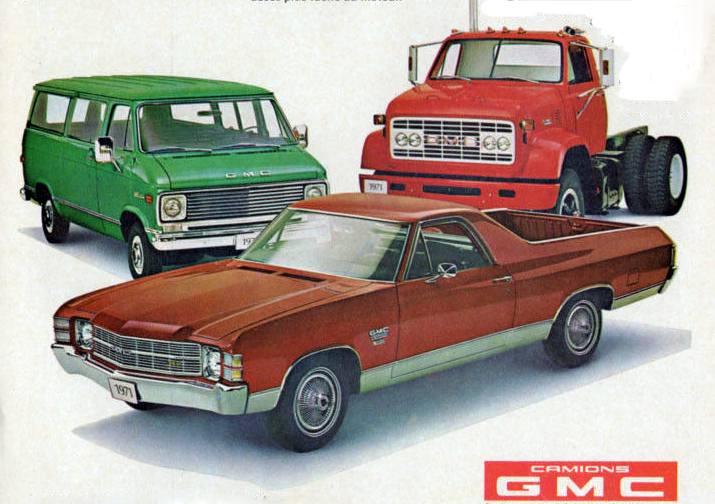 It stands for General Motors Company, but based on the very early days of the division, it could have stood for Grabowsky Motor Company. 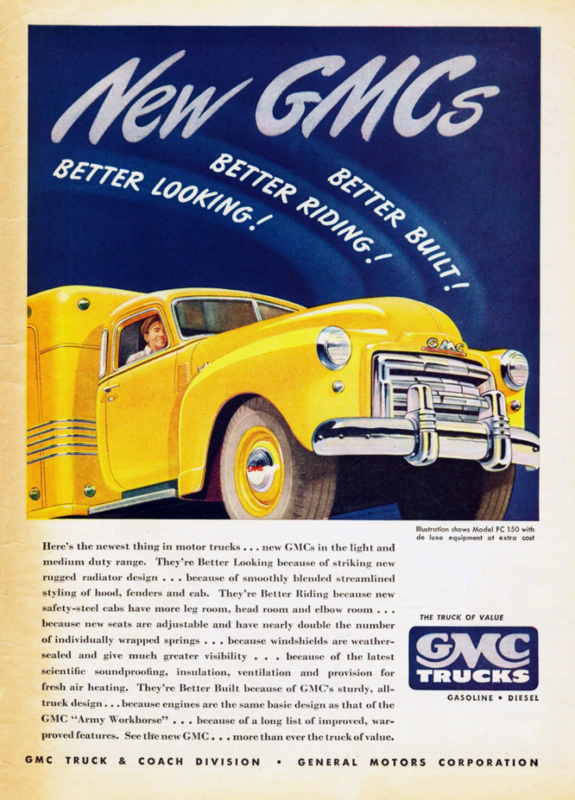 Brothers Max and Morris Grabowsky of Detroit, Michigan, founded a company in 1900 that would eventually be absorbed into General Motors to form GMC. 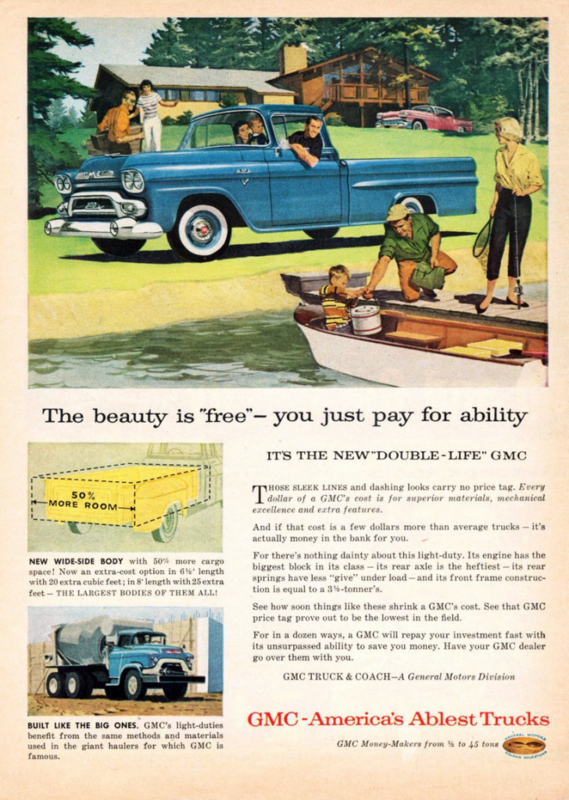 The Grabowskys’ company was initially named the Grabowsky Motor Vehicle Company, but the brothers reorganized at least a couple times before their organization–by then called the Rapid Motor Vehicle Company–was taken over by William Durant in 1909 and made a subsidiary of General Motors. 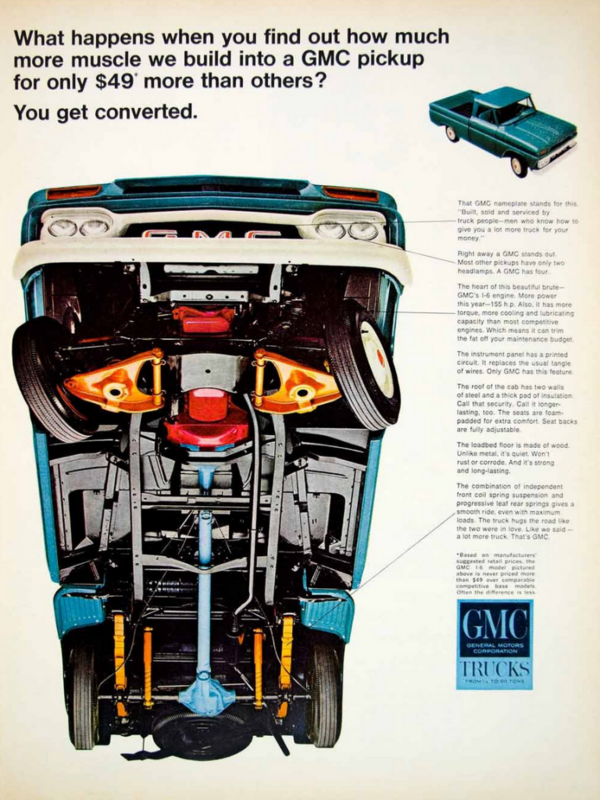 Initially, GM’s truck group was dubbed General Motors Truck Company (GMTC), but the T was unceremoniously dropped early on, leaving us with GMC–General Motors Company. 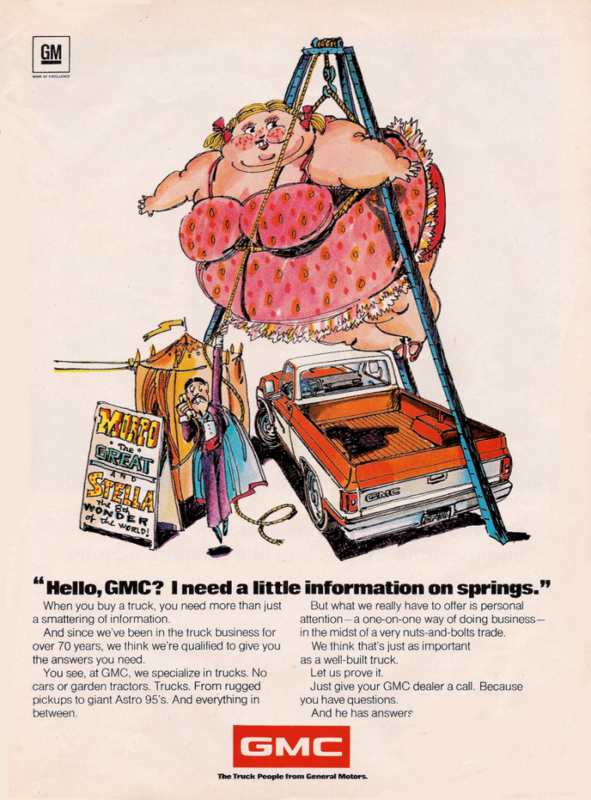 To celebrate GMC’s long and colorful history, we have amassed ten classic print ads extolling the virtues of the brand’s products. 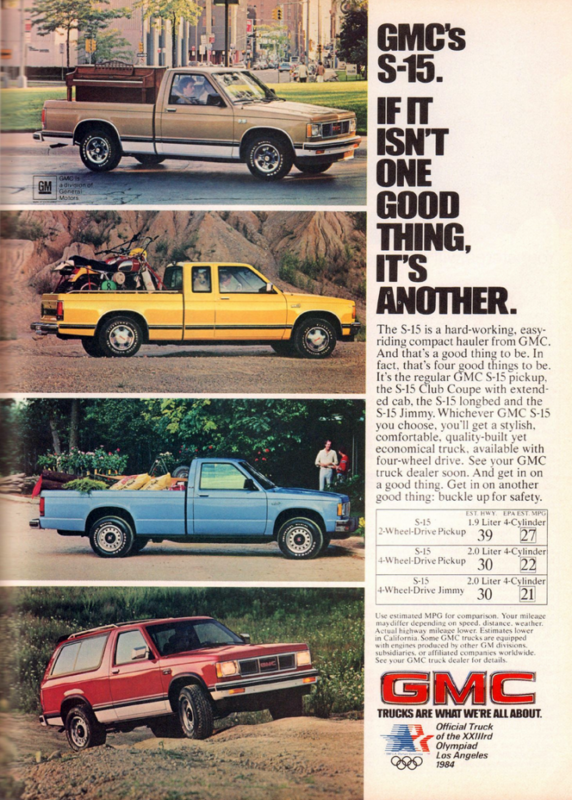 If you have a favorite GMC, please tell us about it. 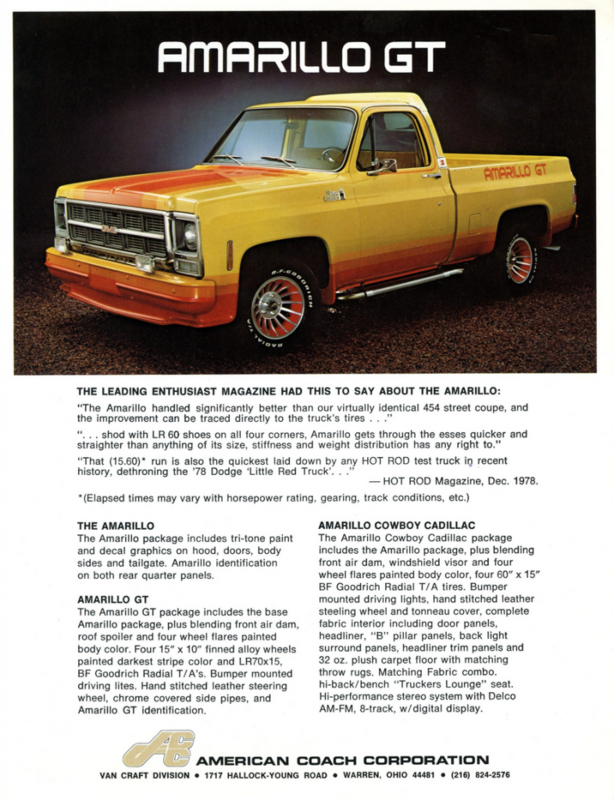 The place to leave comments is at the bottom of the page. Written by: Tom Appel on May 31, 2018.on March 22, 2019.